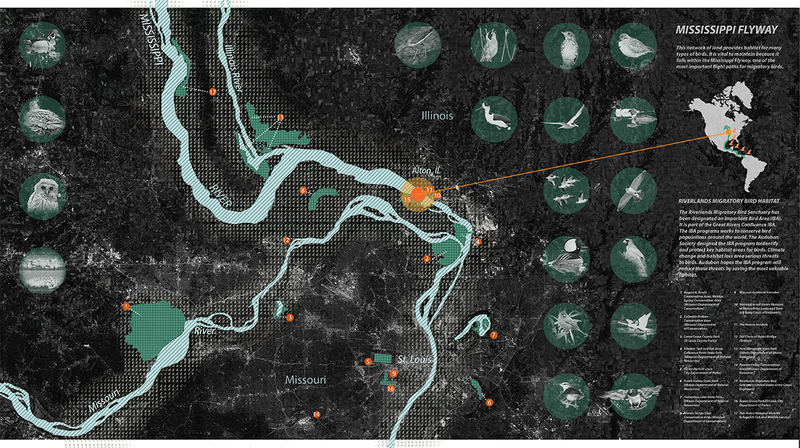 "“... the confluence of the Missouri and Mississippi has a value that transcends history. It is a sanctuary for wildlife. And it is a place of beauty, a sanctuary for the soul, where we can refresh our spirits and reconnect with the natural world.”"
The design provides visitors a unique opportunity to observe wildlife from an intimate perspective within their own natural environment. 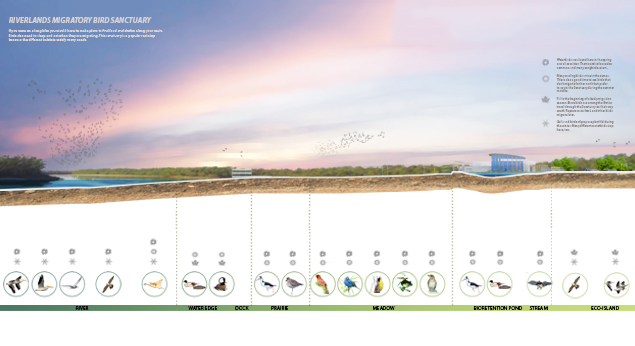 The site is designed to enhance biodiversity and provide the different migratory bird species with a seasonal cross section of habitat. 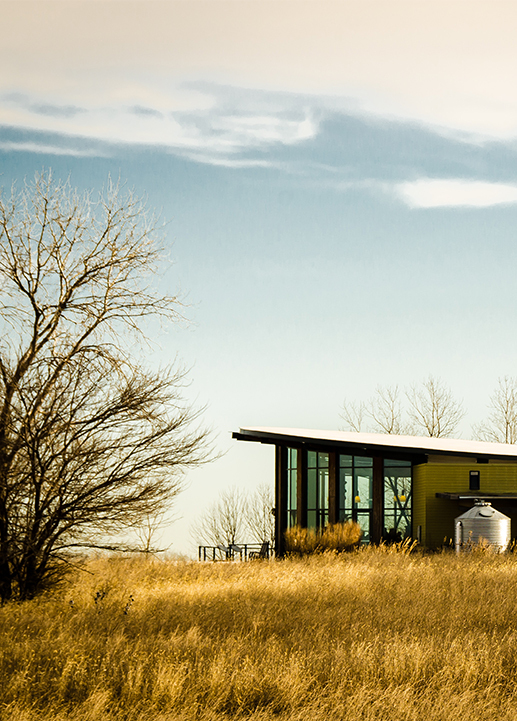 The visitor’s center also serves as a special events space, offering an unparalleled vantage point of this regionally significant landscape.  Eco-islands, waterways, bio-retention ponds, meadows, prairie, and riverland ecosystems are represented in over 3,700 acres. In an ever-developing world, respecting and responding to natural systems becomes an evermore pressing matter. 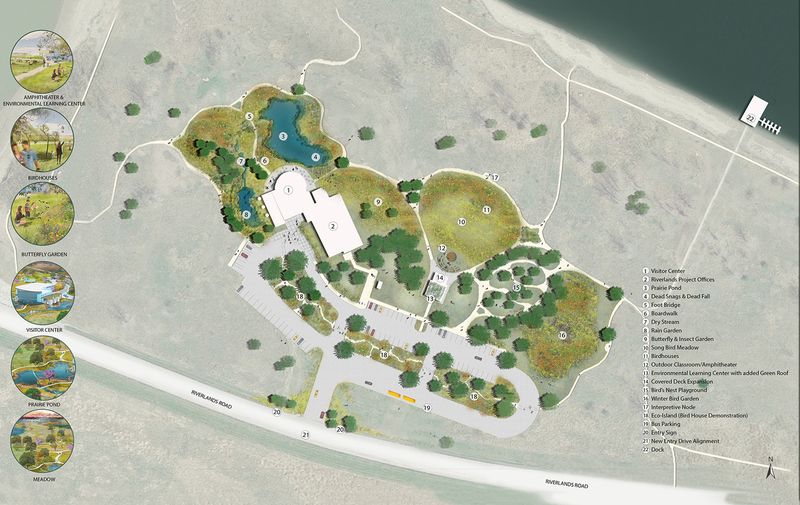 Sited in one of our world’s most geographically and biologically significant regions, the Audubon Center is integrated into the heart of the Army Corps of Engineers’ Riverlands Project conservation area. 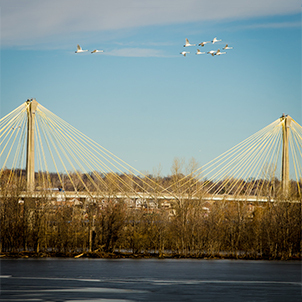 The conservation area lies midway along the Mississippi Flyway near the confluence of the Mississippi, Missouri and Illinois rivers. It encompasses 3,700 acres dedicated to land, river and bird preservation and is a critical resting point along the flyway for over 40% of North America’s bird population. The final site plan is built upon and enhances the existing natural amenities and features of the site that date back to the 1980s. 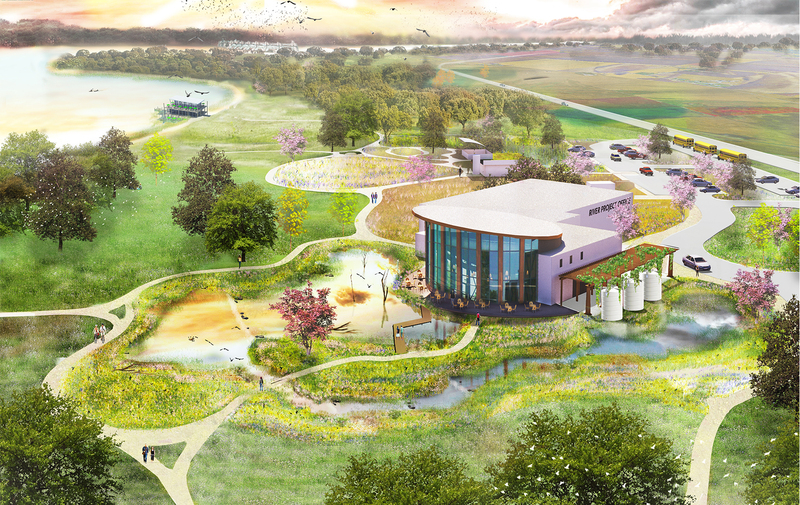 It embodies the vision of the Missouri Audubon Society by helping draw visitors to the Center for a first hand experience of the birds, refuge area, and river. The plan improves way finding, develops a cohesive vocabulary for site amenities and embodies the Audubon brand. It provides opportunities to raise awareness and inform visitors with interpretive elements and educational nodes. 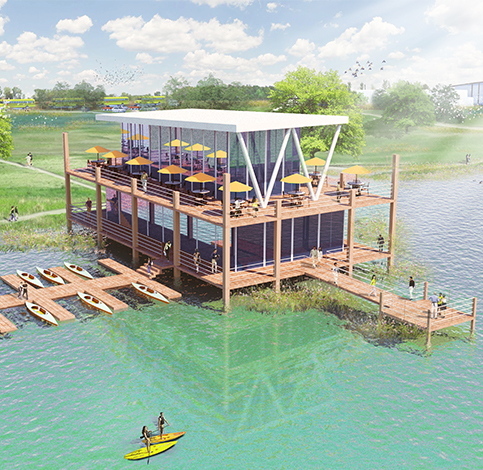 Above all, the master plan helps to create a facility that respects the natural environment while providing opportunities for experiencing the refuge throughout the year. 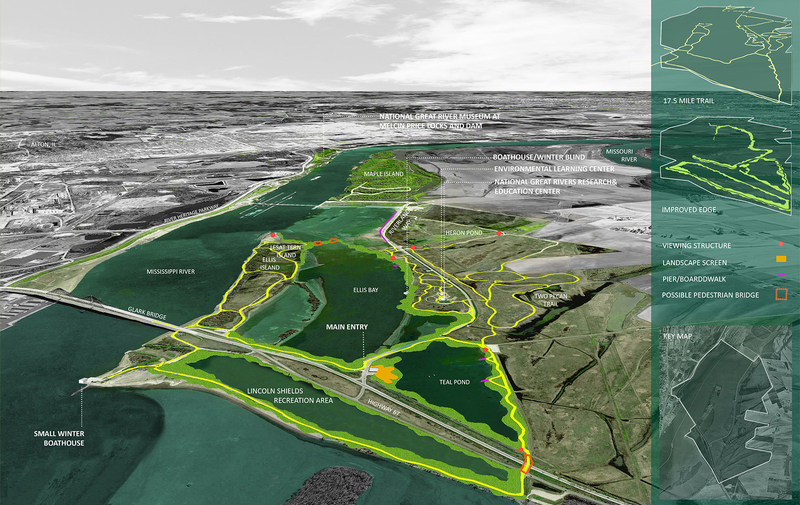 A new system of recreational trails links observation and study areas, while immersing visitors in the natural setting of the Mississippi River bottomlands and the native environment. 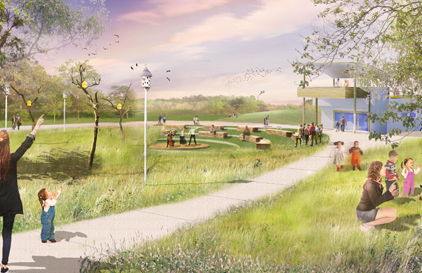 "Over time, the Audubon Center will continue to enhance the biodiversity of our region. It brings visitors closer to their natural environment than some may otherwise ever experience."